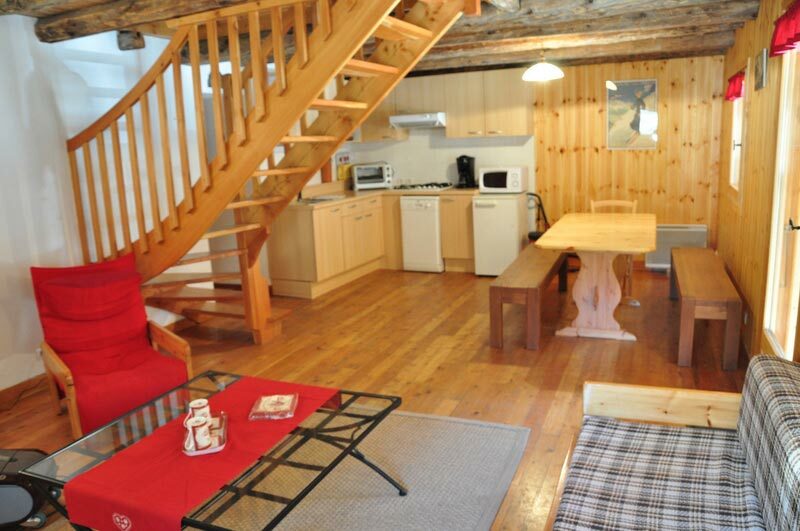 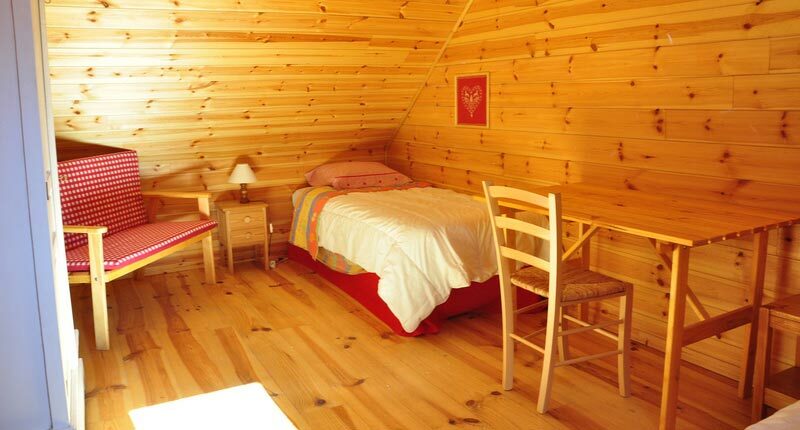 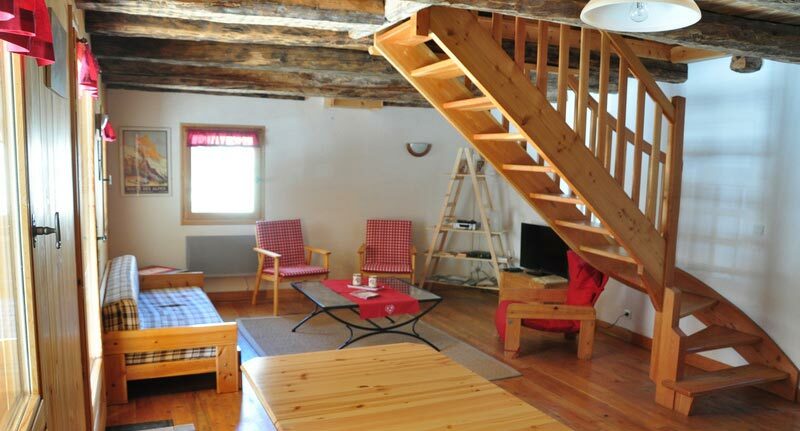 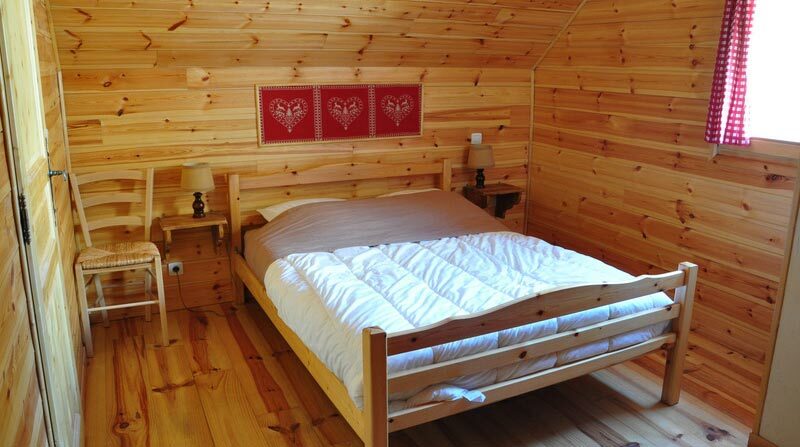 Alpine holiday home (58m²) sleeping 4 - 6 people. 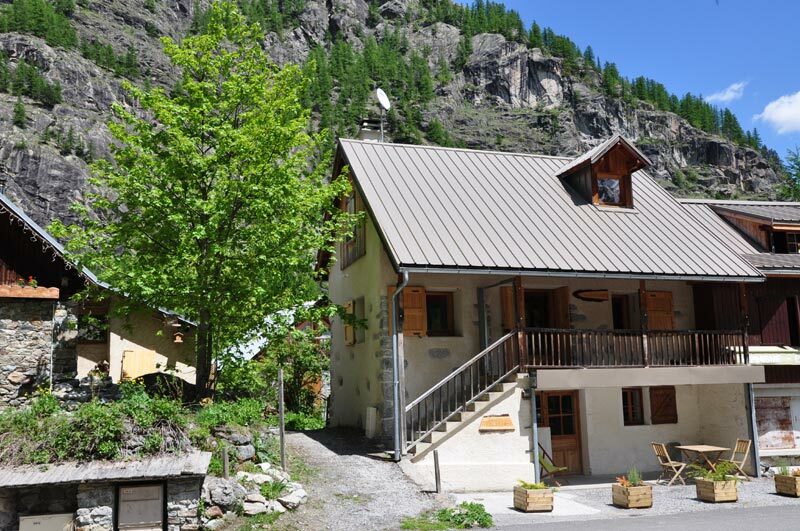 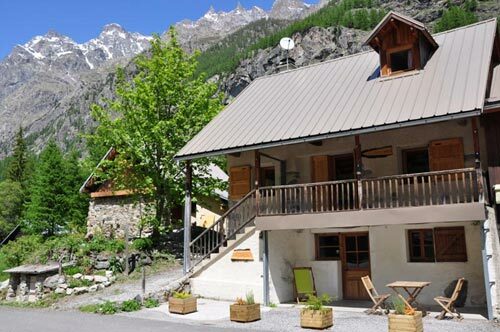 This holiday rental takes over the whole of the 1st and 2nd floor, with a storage area on the ground floor for your bikes and climbing gear. 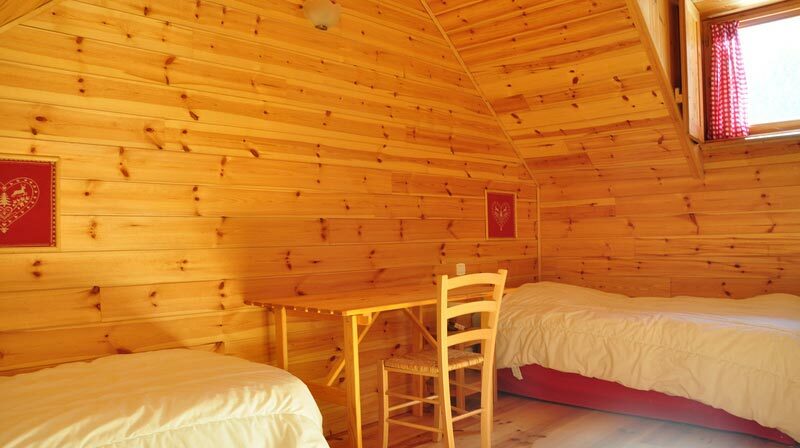 Bookings confirmed with a deposit of 300 euros.